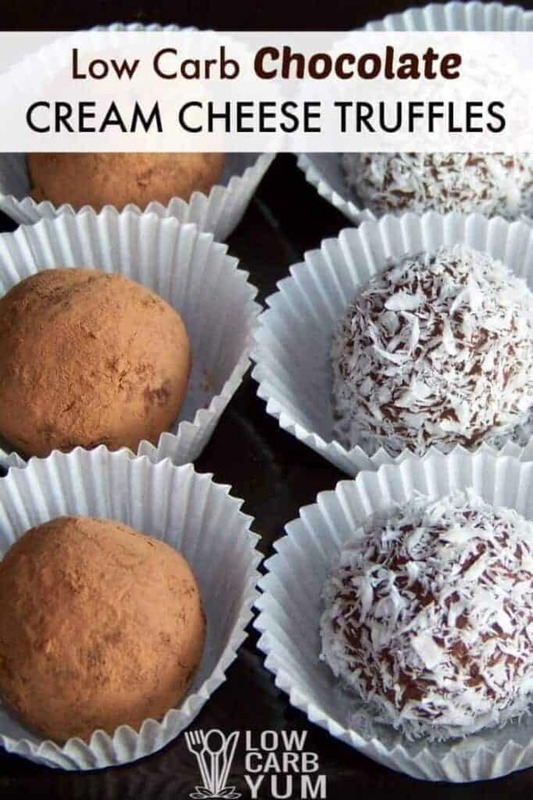 This chocolate cream cheese truffles recipe is easy to prepare. 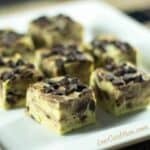 And, the low carb fudge candy looks fabulous. Coat them in cocoa, chopped nuts, or coconut. While grocery shopping last weekend, I decided to buy a container of bulk Truvia. The two main ingredients in Truvia are stevia and erythritol. 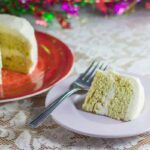 Since most of the carbs in Truvia come from erythritol, they can be excluded for the most part. 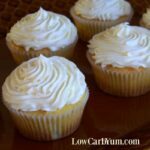 Erythritol has been shown not to have an impact on blood sugar. 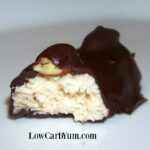 I took into account about 1 carb for each of the cream cheese truffles coming from the Truvia. 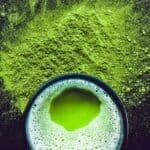 The Truvia blend is a bit more expensive than mixing stevia and erythritol. 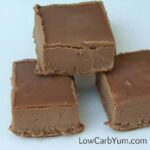 However, I found it was much easier to use in these low carb almond fudge truffles. Plus, bulk Truvia is widely available in most grocery stores. I have to buy erythritol online as I haven’t found it locally. I also buy my stevia online because I find the price is much cheaper than my local natural food stores. However, it’s nice to know that I can get Truvia locally if I’m out of my regular low carb sweeteners. 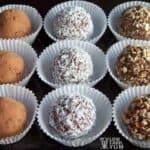 This is a really simple chocolate cream cheese truffles recipe. 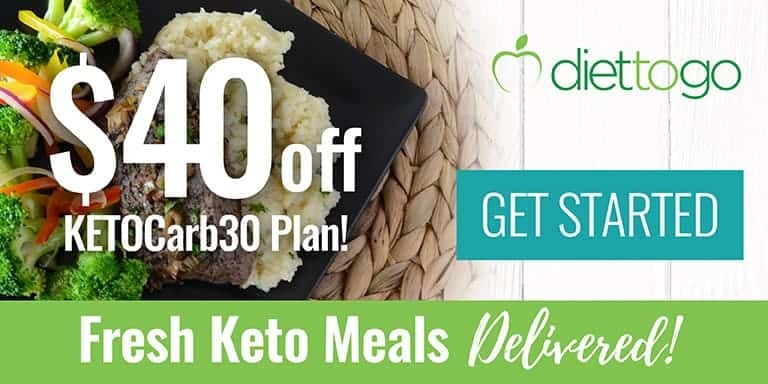 It would make a great gift for a diabetic friend or someone trying to lose weight on low carb. And, it’s pretty enough to set out at a holiday party or special occasion. 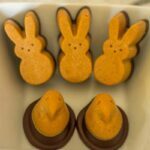 Next time, I think I may experiment with different flavors in place of the almond extract. My daughter suggested using mint, but I’d also like to try orange or raspberry. 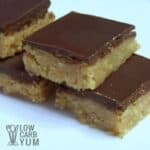 Have you tried making low carb candy? 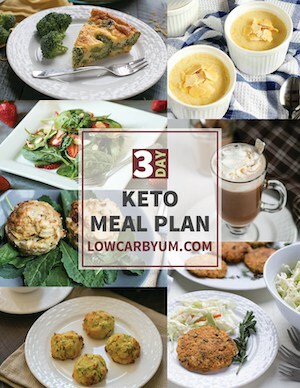 If not, this is a really easy recipe to get you started. What flavor extract will you use? 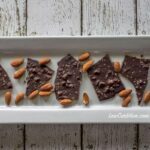 These low carb almond fudge truffles are easy to prepare and look fabulous. Cost them in cocoa powder, chopped nuts, or unsweetened coconut. In food processor or mixer, combine 1/2 cup cocoa powder, cream cheese, cream (if using) and almond extract until well blended. 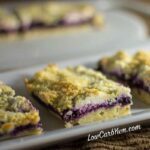 Using a small scoop or spoon, divide mixture evenly and roll into balls. 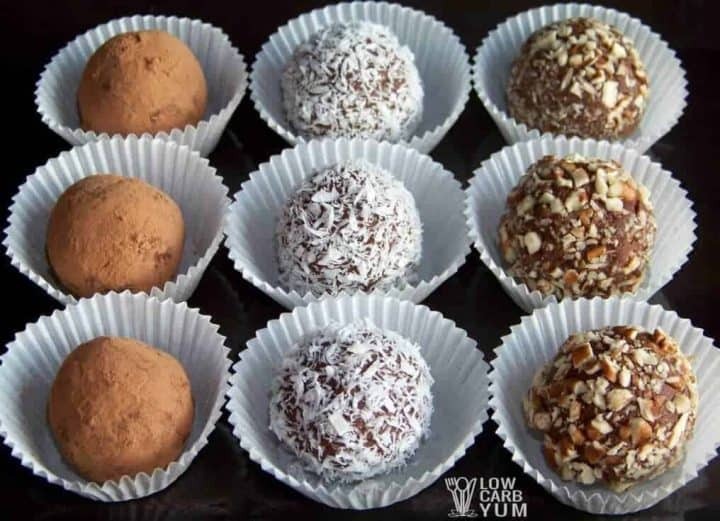 Roll balls in desired topping – cocoa, coconut, or chopped nuts. The addition of heavy cream will give a sweeter taste and tone down the cream cheese.